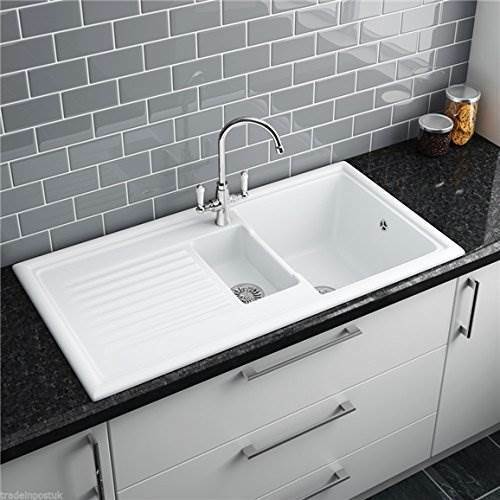 Ceramic kitchen sinks are attractive and very easy to keep clean. Explore the Nexus collection, including practical and hard-wearing units by Blanco, Franke and Reginox – all at prices that are hard to beat! You can see many of our sinks on display in inspiring kitchen installations at our giant Leicester showroom. Why not pay us a visit?